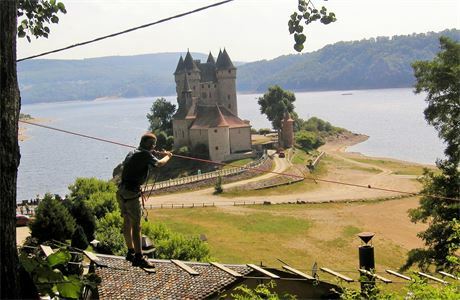 If you are looking for something different to do this summer in a beautiful part of France then join our small and friendly team welcoming school & youth groups at Club Correze. 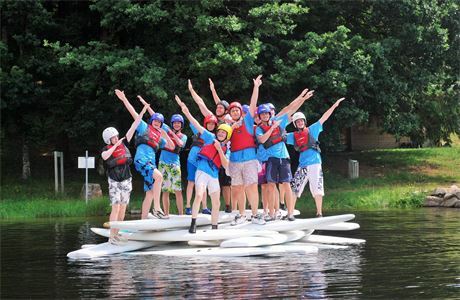 Club Correze are recruiting Watersport Instructors who have experience leading taster sessions to students of varying ages and abilities. 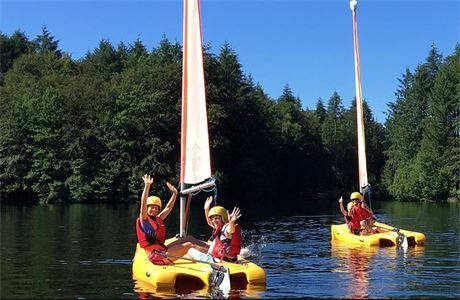 As a Watersport Instructor you will be delivering a range of outdoor and adventurous activities from kayaking, canoeing, boarding to Land based activities. You must be a minimum of 18 years old, highly motivated, dynamic, enthusiastic and who is happy to get involved with all aspects of centre life. At Club Correze we pride ourselves on providing an experience students can remember for a lifetime. Join our team for a great summer experience in a beautiful part of France. Minimum of 18 years old and have a UK/EU passport. 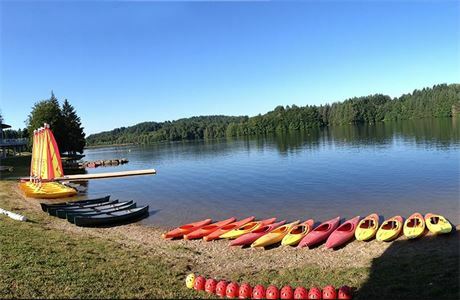 Club Correze is a base for school, youth groups and families who take part in a variety of watersports and landsports. With over 30 years experience we are building a team to work together in a friendly and supportive atmosphere. 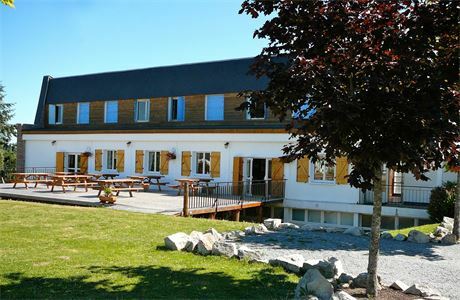 Club Correze is a base for school, youth groups and families who take part in a variety of watersports and landsports. With over 30 years experience we are building a team to work together in a friendly and supportive atmosphere. If you are looking for something different to do this summer in a beautiful location of France then join our friendly team for a great summer season experience. We have positions available for the full May-September season, as well a requirement for extra staff during our peak weeks in the Summer holidays.